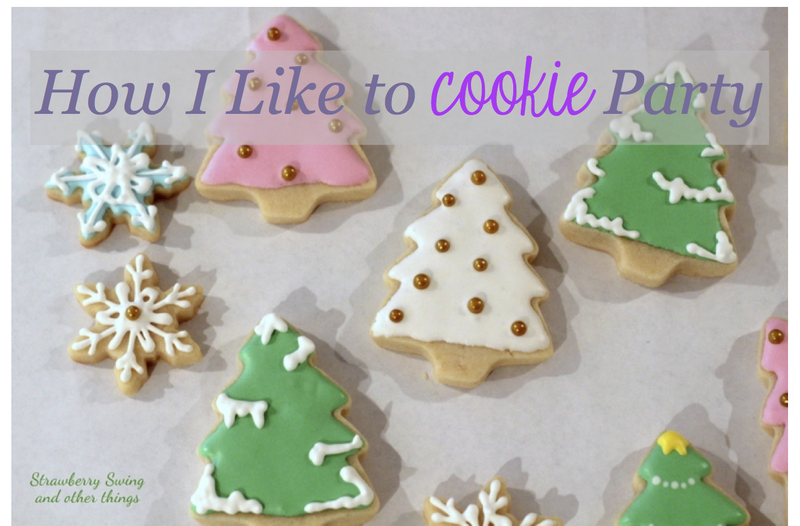 I am obsessed with allison and her cookie parties! I need a LOT more practice with royal icing to say the least. But Allison makes it so easy and fun. And you are msstering it quite nicely that's for sure! All of your cookies look beautiful! I am so impressed! Buying cookie party for sure -- hoping to create something decent for a cookie exchange the day after christmas! These are all so amazing!!! You have skills girl! I kind of want to try this out - because how fun would it be to make these for my own kids, family and friends!!!! Thanks for all the tips! Wow! I had no idea that you made Kenley's bear cookies! They are all beautiful; you are so talented. You're amazing! I'm just like you, I need a creative outlet to keep me sane.. and one that involves eating cookies. I'd be in too ;) feel free to send some our way! You are killing me with your amazingness. These are awesome! I have zero artistic ability so there's no way I could ever pull this off. You rock, mama! Untrue! The majority of them I was inspired by others so it's not like I'm some overly original artist! Love them--and agree that RI cookies are like therapy to me, too! Baked 6 dozen cookies today and I can barely wait to ice them. So fun. Great post!